Are you sure you want to remove Sonnets from your list? 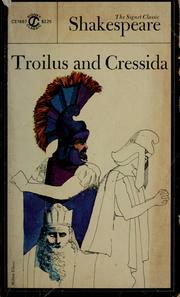 1991, Gramercy Books, Distributed by Outlet Book Co.
1988, Cassell, Distributed by Sterling Pub. Co. 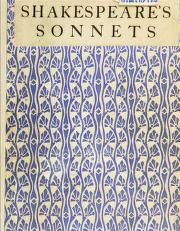 The sonnets: with new literarycriticism and an updated bibliography ; introduction by W.H. Auden ; edited by William Burto. The sonnets of William Shakespeare: with the famous Temple notes and an introd. by Robert O. Ballou. 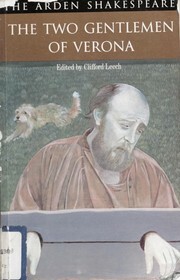 in English - Avenel 1980 ed. in English - 3d impression (with amendments). Shakespeare's Sonnets and A lover's complaint. 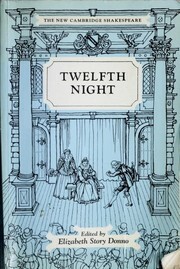 in English - Royal Shakespeare Theatre ed. Shakespeare's sonnets: the problems solved. 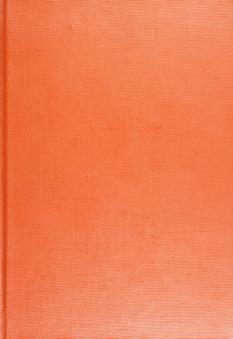 in French - Édition bilingue. 60 soneti: spored prozniot prevod na Taska Dubrovska. Sonnets. : Edited by Douglas Bush and Alfred Harbage. Sonety. : Pereklad z angliĭsʹkoï Dmitra Palamarchuka. Sonnets. : Edited with introd. and commentary by A.L. Rowse. Sonnets: with an index of first lines. in English - Quarter-centenary ed. Sonnets. : Edited by Douglas Bush & Alfred Harbage. 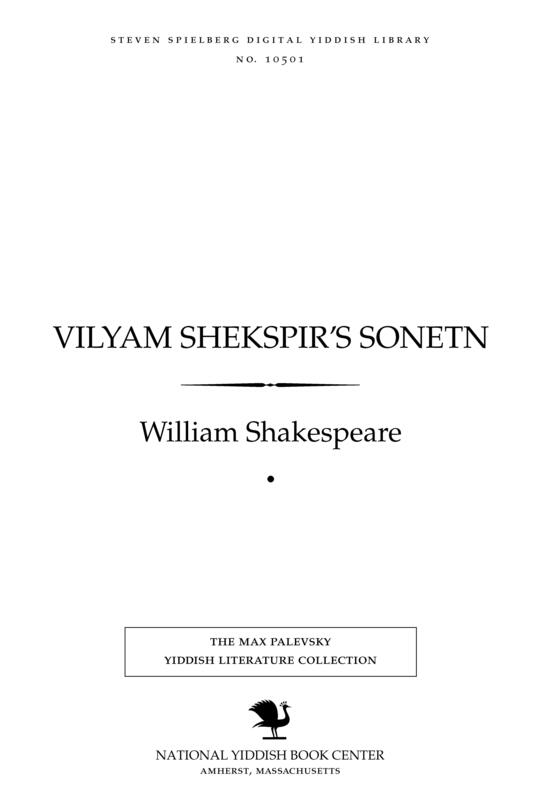 The sonnets of William Shakespeare: with the famous Temple notes and an introd. Sonnets. : Version française par Pierre Jean Jouve. Sonnets. : Edited by Hyder Edward Rollins. in English - 3rd ed.revised. Shakespeare's sonnets and, A lover's complaint. 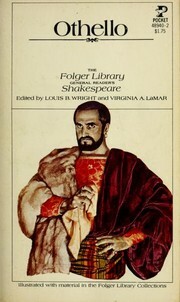 Shakespeare's sonnets: edited with introduction and notes by Tucker Brooke. 1933, Toronto [etc. 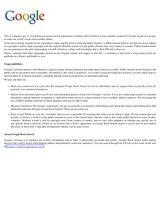 ], Cassell & Company, Ltd. Sonnets. : Edited by C. Knox Pooler. in English - 2nd ed, revised. 1928, Robt. Rivière and Son, Ltd. Sonnets. 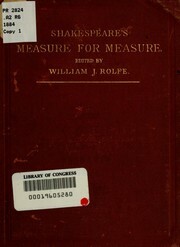 : Edited by Edward Bliss Reed. Sonnette. : Undichtung von Stefan George. Sonnets, from the quarto of 1609, with variorum readings and commentary. : Edited by Raymond MacDonald Alden. Sonnets and A lover's complaint. : Edited by Raymond M. Alden. Sonnets. : With illuminated initials and borders by Edith A. Ibbs. 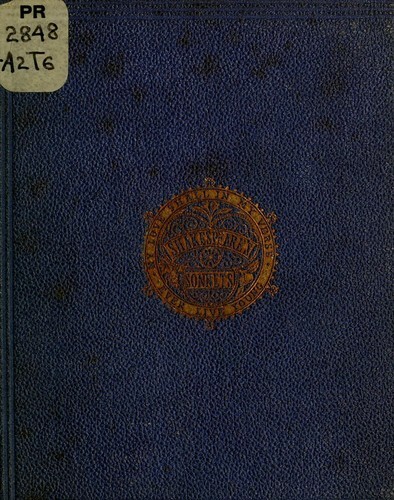 1913, Constable and Company Ltd.
Sonnets, and A lover's complaint. : With introd. by W.H. Hadow. 1907, The Clarendon press, 1907. 1905, Kegan Paul, Trench , Trübner & Co. Sonnets. : With an introd. and notes by H.C. Beeching. 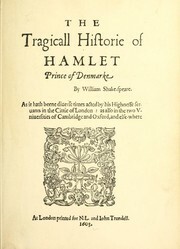 The sonnets of Shakespeare: with an introduction and notes by H. C. Beeching. Sonnets. : With introd. and notes by C.C. Stopes. Sonnets. : Edited with notes and introd. by Thomas Tyler. 1889, Kegan Paul, Trench & Co. Songs and sonnets. : Edited by F.T. Palgrave. Sonnets: A facsimile in photo-lithography ... by Charles Praetorius; with an introd. by Thomas Tyler. 1881, C. Kegan Paul & Co.
1881, Kegan Paul & Co.
Shakespeare's sonnets: reproduced in facsimile by the new process of photo-zincography in use at Her Majesty's Ordnance Survey Office. Shakespeare's sonnets: reproduced in facsimile by the new process of photo-zincography ... from the original in the Library of Bridgewater House. 1862, Lovell Reeve & Co.
Sh akespeare's sonnets: reproduced in facsimile by the new process of photo-zincographyin use at Her Majesty's Ordnance Survey Office : from the unrivalled original in the Library of Bridgewater House, by permission of the Right Hon. the Earl of Ellesmere. Shakespeare's sonnets. : Never before imprinted. 1609, G. Eld for T.T., sold by John Wright, 1609. 1609, G. Eld, for T.T., sold by William Aspley, 1609. 1609, G. Eld for T.T., sold by William Aspley, 1609. The sonnets, and A lover's complaint..
in English - 2nd revised edition. Publish date unknown, Duckworth & Co.
March 6, 2016 Edited by Prose Added name of publisher.